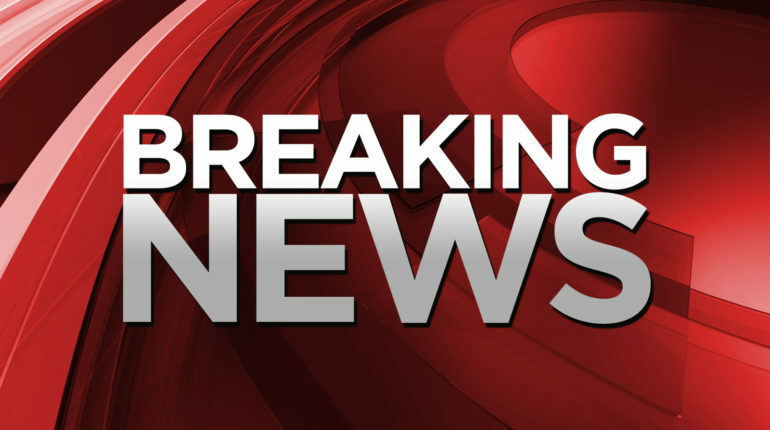 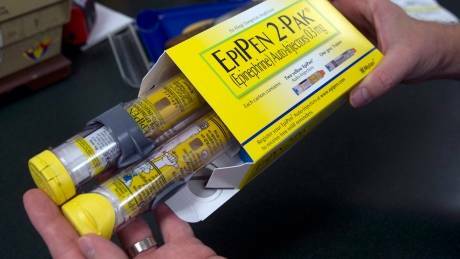 Heath Canada issued an advisory Friday that some EpiPen and EpiPen Jr auto-injector devices may not easily slide out of their carrier tube — a problem the statement says could delay or prevent emergency treatment, possibly leading to patient disability or death. 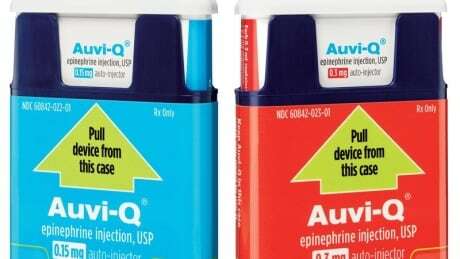 Drug shortages have quietly become a chronic problem for Canada’s health-care system. 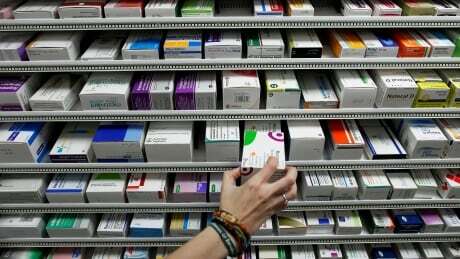 This week alone, more than two dozen new drugs were listed on Canada’s drug shortage website. 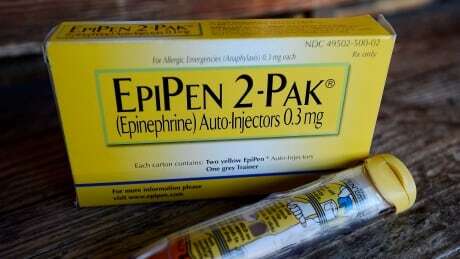 Parents are scrambling to find pharmacies carrying EpiPens for the new school year, as regulators and manufacturers move to address a continuing shortage of the lifesaving devices. 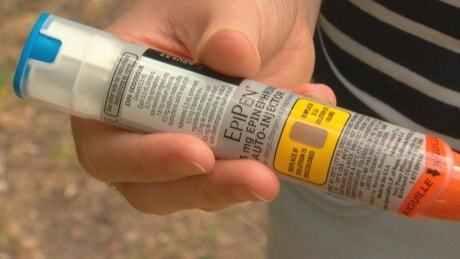 EpiPen injectors used to treat life-threatening allergic reactions are currently running short, and EpiPen Jr. products may soon do the same, Health Canada says.